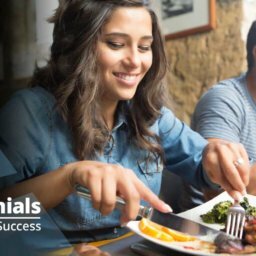 A recent study, which surveyed “800 restaurant owners, managers, and leaders,” was put out by the folks at Toast and identified some interesting statistics about the state of the industry today. One stat that stood out in particular was around restaurant safety. In the report it was revealed that 52% of respondents do not offer safety training to their employees. 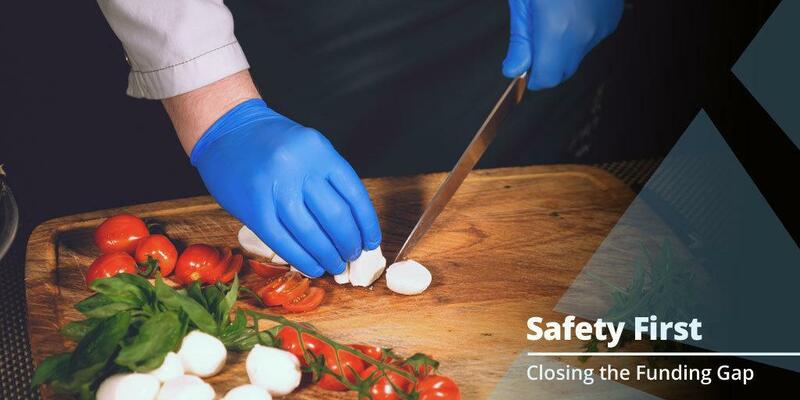 In an industry that sees so many injuries, restaurant owners can’t afford to take safety lightly and must therefore understand the importance of safety in your restaurant. Here, we’ll help you understand the importance of safety training for your employees and how easy it is to implement it. As a small business owner, you may already believe your employees are your most valuable asset. Without them, you wouldn’t have a business. 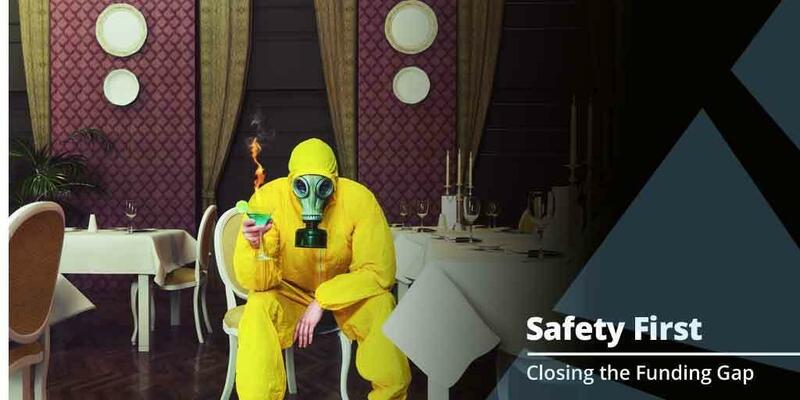 But because in addition to running a business and managing a staff of people you’re also responsible for meeting customer demands and handling sometimes unpredictable drama, it’s not uncommon for safety to be overlooked. Workplace safety isn’t just about pleasing an inspector when they come to visit, it’s about caring for your employees on a personal level, and them caring about their own safety and that of others. 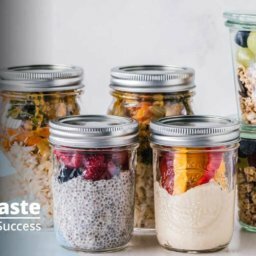 Your business is only as successful as its employees make it, so you need them to know they are working in a safe environment. You also need to reduce the frequency of injuries and accidents by focusing on preventative measures to keep everyone out of harm’s way. The Occupational Safety and Health Administration (OSHA) has said that “an effective safety and health program can save $4 to $6 for every $1 invested.” This reduction in illnesses, injuries, and fatalities is an obvious benefit to you, your employees, and your bottom line. 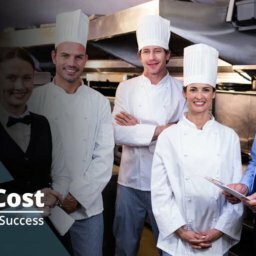 The obvious things you should be doing at your restaurant include properly training your employees on safety measures, making sure your entire staff knows how to operate equipment the right way, understanding fire safety and how to react in the event one occurs, providing everyone with safety gear. 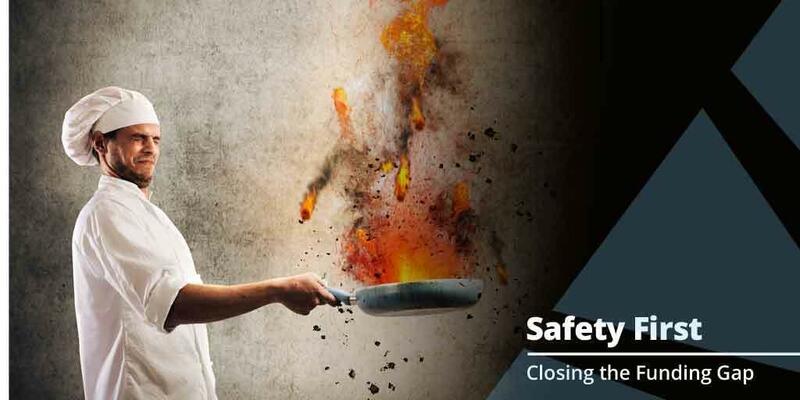 If your restaurant doesn’t have the proper training and systems in place for safety, you could be losing out on a whole lot more than you realize. Make the investment in your employees and business by ensuring everyone is held accountable not just for their own safety, but the safety of everyone at your business. And when professional training or additional monetary investments are needed, turn to the pros at ARF Financial to help you determine the perfect loan to match your safety needs. 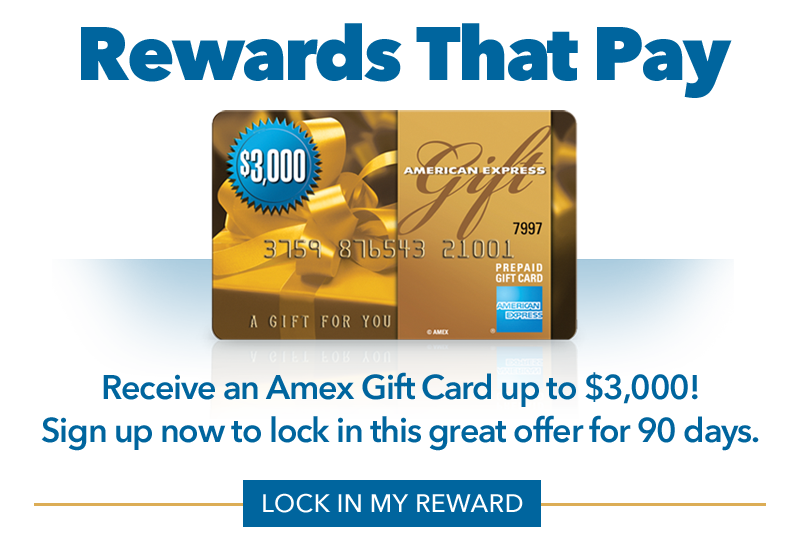 APPLY NOW to see how much you qualify for!